Contest Winner: Who’s Going on a Relic Expedition? We were given a few copies of Relic Expedition from Foxtrot Games so we could, 1) review it, and 2) give one away! We love giving games away to our readers, so it’s with great excitement that we announce the winner of our Relic Expedition contest! 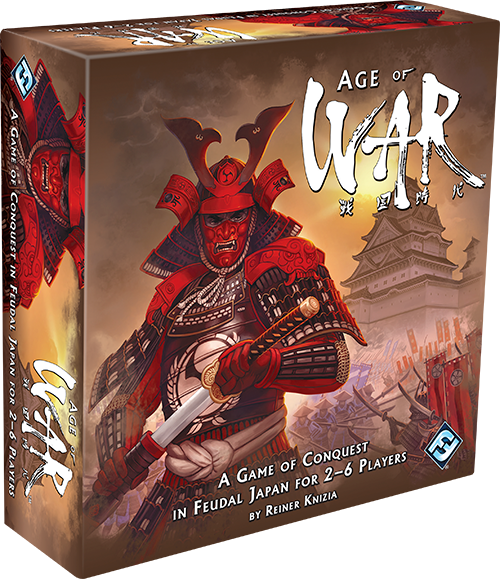 As another week of posts here at TOG comes to a close, we bring you our weekly round-up of titles kicking their way into the gaming industry. 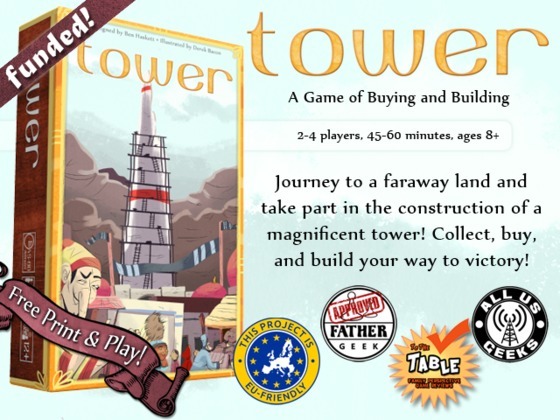 As always, there are a ton of campaigns out there seeking your gaming dollar. Please let us know if there’s something we’ve missed that you think is awesome! Not a game, but a really cool way to trick out your old games! What else is there to say!? No longer will your meeples be nameless, faceless worker drones without personality or character! These are cool-looking custom-painted meeples in all sort of races and classes for all of your gaming “needs.” There are a TON of designs to choose from, so there’s bound to be something you’ll like. 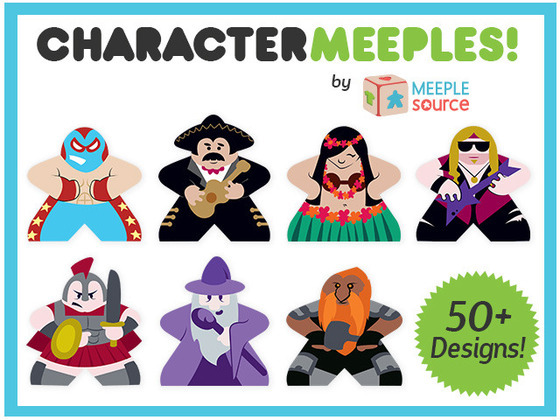 You can get in on this until March 16, and $10 gets a complete set of 8 Meeples of a character of your choosing. Or $25 will get you 3 8-Meeple sets. Check out all of the designs and options: right here! It’s Your Last Chance for a Free Game! 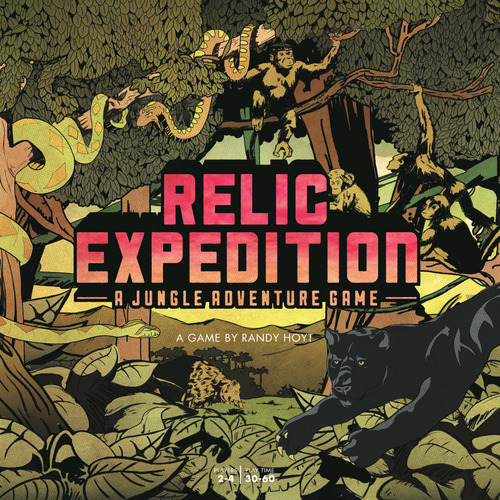 This weekend we’ll be giving away a copy of the fun family exploration game Relic Expedition, thanks to the fine folks at Foxtrot Games.